One of the biggest and most common health risks when travelling in Africa is Malaria. Before you venture into Africa, find out if you are entering a Malaria high risk area. If you are, you must take prophylaxis. Remember that even in winter when it is cooler and the risk less, water still acts as breeding ground for mosquitoes. 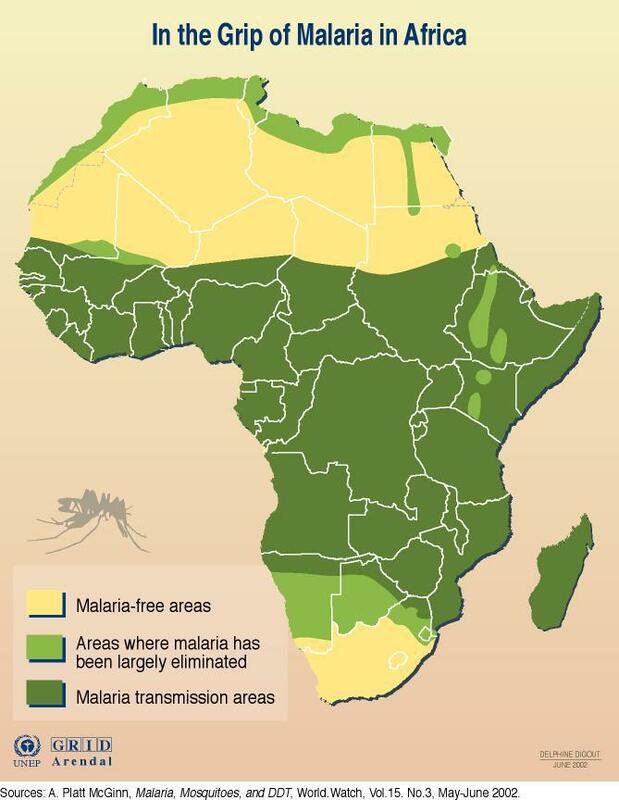 Malaria risk areas in Africa. Most doctors will advise you not to take toddlers under the age of five into a malaria risk area. You can take some kind of precaution like spraying the children with mosquito repellents and keeping them inside mosquito nets in the afternoon and at night, but it still is a gamble and the risks are high. Remember, adults have about 10 times more blood in their bodies which means that if they do get infected, they have so much more time than a toddler before their condition gets serious. Malanil and Malarone have paediatric versions for children of 11 kg and more, and the dosage is determined by their weight. Ask your travel clinic for more information. Malarone is extremely effective in preventing malaria and have few side effects, but can be expensive. You still need to take anti-biting precautions even if taking preventive drugs, as the drugs do not fully eliminate the risk. There are measures you can take to limit mosquito bites. Mosquitoes feed mainly between dusk and dawn. 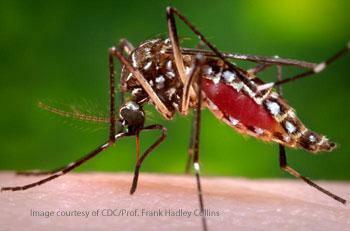 Female mosquitoes will take a blood meal just before laying their eggs, which are laid at night. It is therefore important that repellents are used between dusk and dawn. Use a repellent that contains DEET or a natural repellent such as lemon and eucalyptus. While clothing alone will not protect you against mosquito bites, it can help limit bites when used together with other preventative measures. Clothing that covers the body, like long sleeves and long trousers tucked into socks, will lower the risk of being bitten. While mosquitoes are able to bite through many materials, canvas mosquito boots and thick denim jeans will make it more difficult for the mosquitoes. Clothing that has been impregnated with permethrin will also help repel mosquitoes. Such clothing, along with impregnated wrist and ankle bands, lower the risk of mosquito bites. If you are reluctant to impregnate everyday clothing, impregnated netting worn over your clothing will prevent contact between the chemicals and skin. Most travel clinics stock sprays for clothing and nets. Research suggests that mosquitoes are attracted by sweat and dark colours; keeping clothes (especially socks) clean and wearing light colours or white clothing, might also help prevent being bitten. While air conditioning helps to keep mosquitoes away due to the lower temperature, it is important that it is left on all day, that the windows are closed and a suitable insecticide space spray is used in the room, behind curtains, in cupboards and under beds to kill any mosquitoes that are already in the room. Using a mosquito net in an area where there is malaria, is a good idea. Ideally, the net should be impregnated with permethrin at least every six months or when it is washed. If bed nets do not reach the floor, they should be tucked under mattresses. Anyone experiencing flu-like symptoms shortly after returning from a malaria area must immediately consult a doctor and mention the visit to the malaria area. Make sure that the clinic you attend can do a reliable malaria test, either a blood slide with a microscope or one of the newer rapid diagnostic tests (RDT) dipstick tests on a drop of blood. The RDTs are often better than the microscope tests because they do not rely on how experienced the microscopist is. Other symptoms of malaria include body pain, diarrhoea and vomiting. The usual incubation period for malaria is 14 days, but it can take as little as a week to manifest itself, or as long as two months in some cases. It is not ideal to take Malanil or Malarone for an extended period of time therefore people who travel into Africa for a long time should look at alternative measures. One long term option is doxycycline which is an inexpensive and very effective preventative for chloroquine-resistant falciparum malaria (the most deadly form that causes almost all malarial deaths). 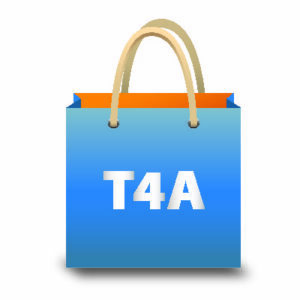 There are no known serious adverse events from its long-term use. However, you have to read up carefully about the specifications for taking doxycycline. Other advantages of doxycycline are that it may provide some protection against travellers’ diarrhoea, tick-borne infections, scrub typhus, leptospirosis and some sexually transmitted diseases such as chlamydia. Remember that there is no guarantee against contracting Malaria. It is a serious illness with potentially fatal consequences. Adopt every measure possible to prevent being bitten by mosquitoes, carry test kits with you as well as several courses of treatment which you can immediately commence if you have tested positively. If your condition does not improve, get to the nearest hospital as quickly as possible.